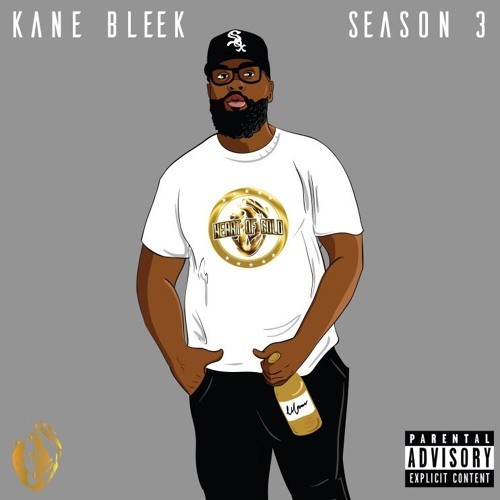 Stream New Project From Kane Bleek, Titled "Kane Bleek Tuesdays Season 3"
Kane Bleek finally drops his full project "Kane Bleek Tuesdays Season 3". "Season 3" is 11 tracks long, which features the two singles "What's The Deal" and "What The Game Needs". 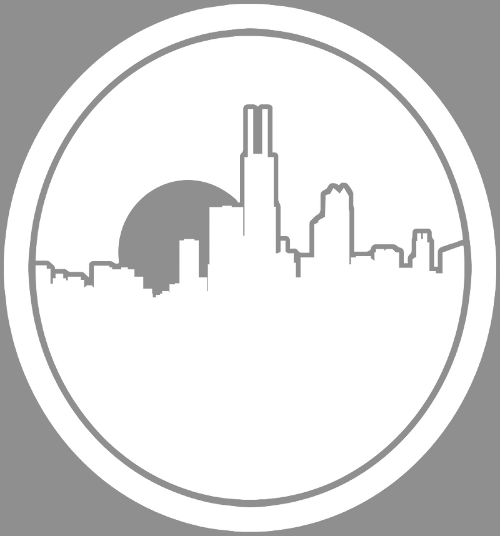 Kane teams up with several producers, including House Of Dope producer, The 25th Hour, and other amazing Chicago artists including the extremely talented Sherren Olivia and Jack Metaphor who has been very low key these last few months. "Season 3" is filled with stories about relationships from Kane's perspective. His song "Find A Way" featuring Sherren Olivia is a really good example of his stories telling ability. This project is not just about relationships but Kane displays some crazy wordplay and bars on. 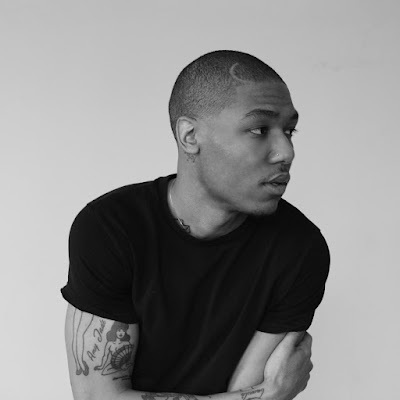 His song "Case Closed" featuring Sciryl and Jack Metaphor showcases all three artists going crazy with wordplay, lyricism, punchlines, and metaphors. "Season 3" is filled with a song for everyone. "Kane Bleek Tuesday Season 3' is definitely a dope project to just vibe out to. Kane has been working hard and shows no signs of slowing down anytime soon. He even mentioned a new project "Jordan Year" coming soon. Click the link below to check out "Season 3"